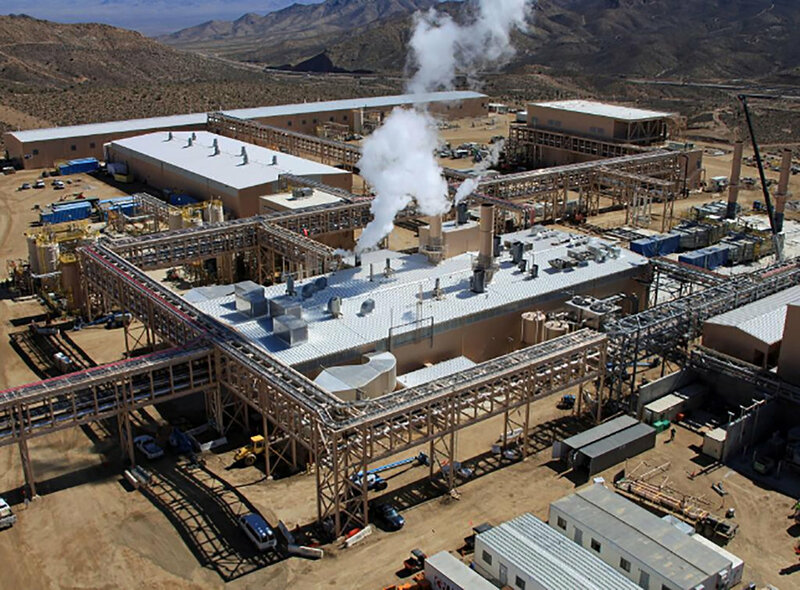 of a heating and power plant in which liquid natural gas from Kern River is utilized to boil water and create steam to turn a turbine; creating 7MW or 7000kW of power at 12470 Volts. From there, the electricity is fed to a Medium Voltage Switchgear which distributes power to the entire new facility and other buildings of Molycorp Project Phoenix, resulting in self-generated power for the owner. The construction of this facility was completed without causing any interruptions to operations at the Mountain Pass site.